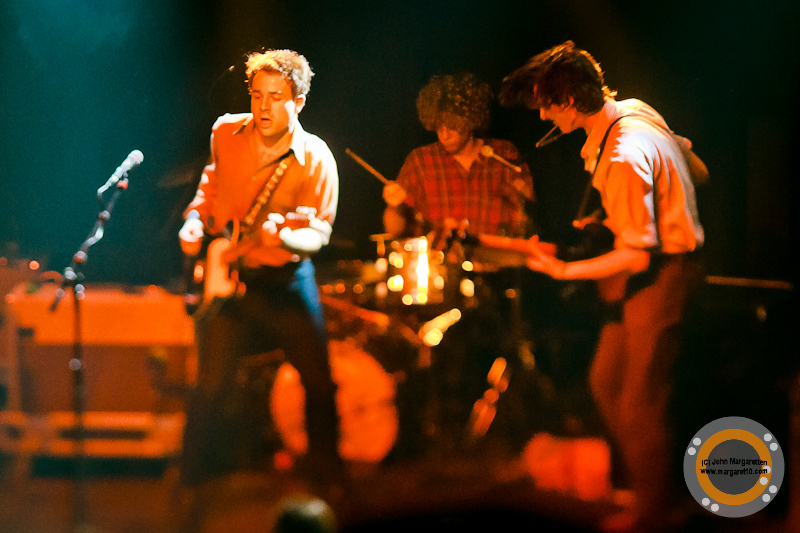 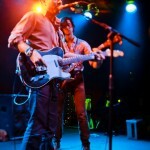 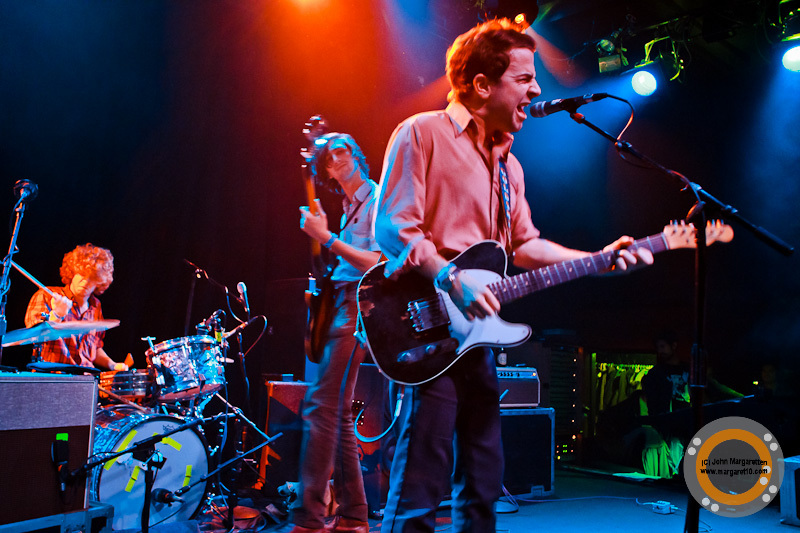 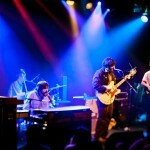 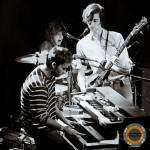 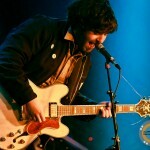 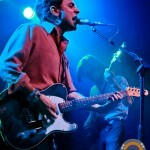 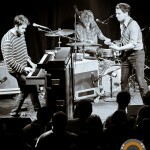 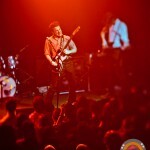 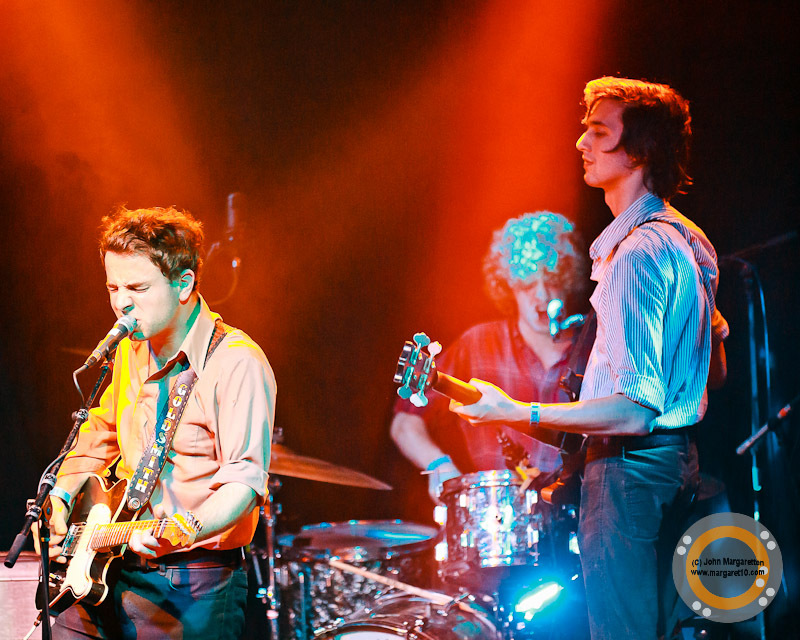 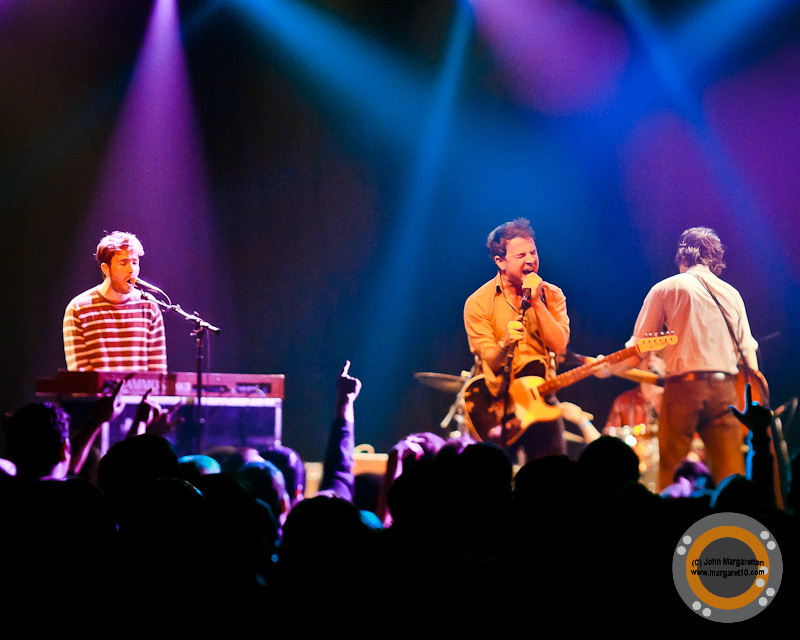 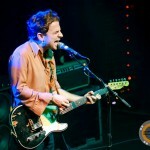 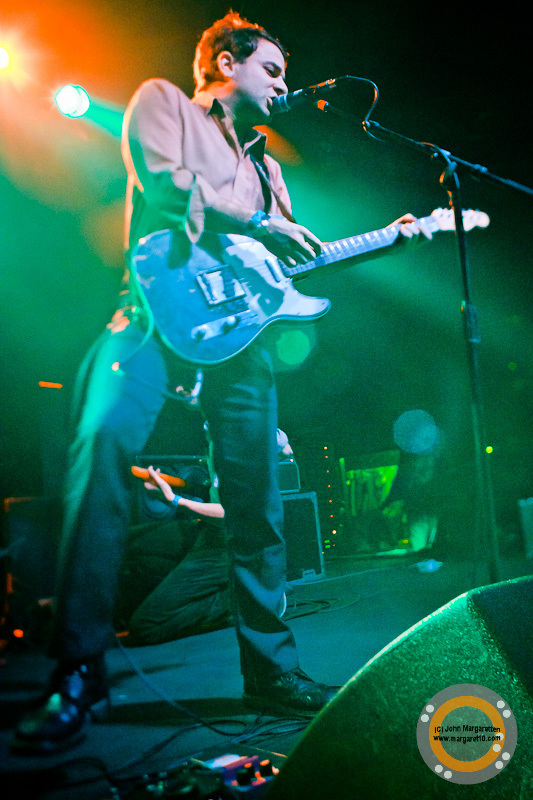 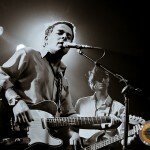 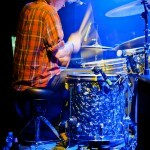 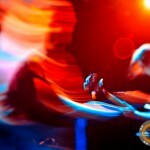 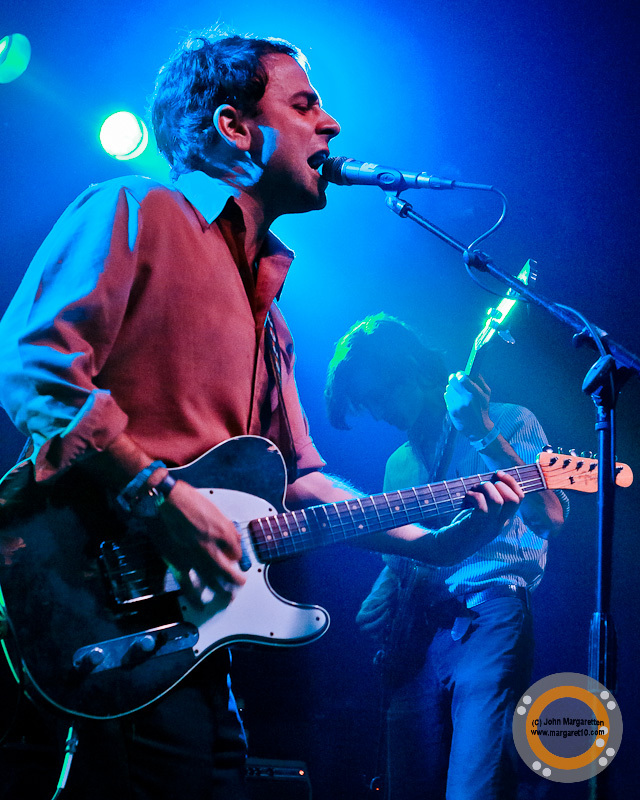 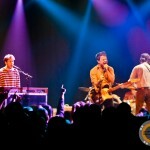 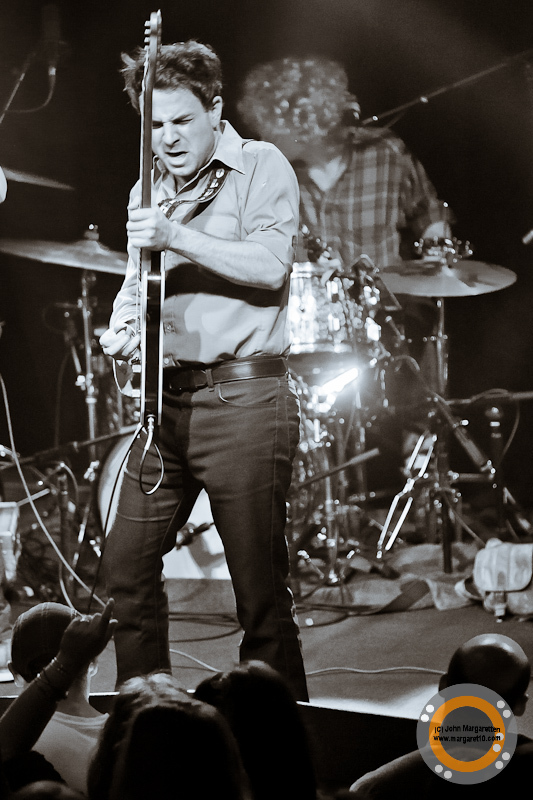 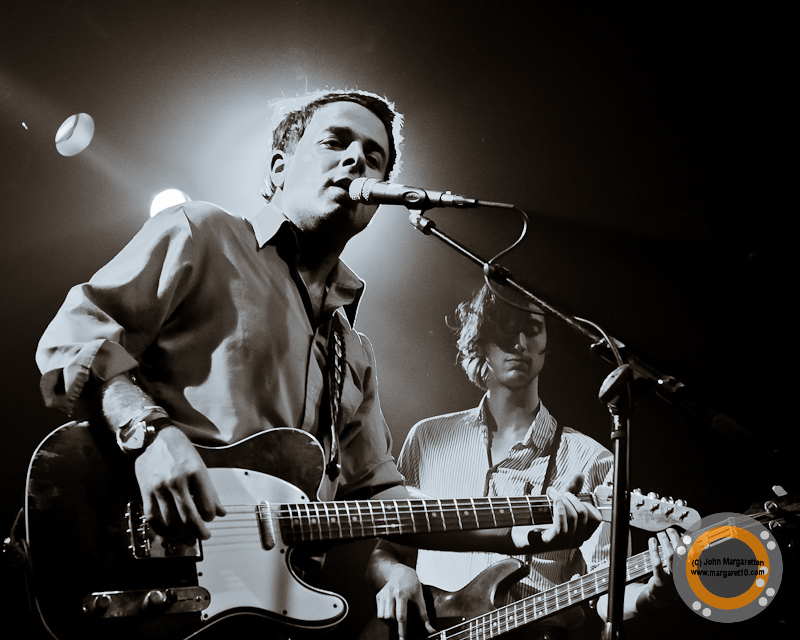 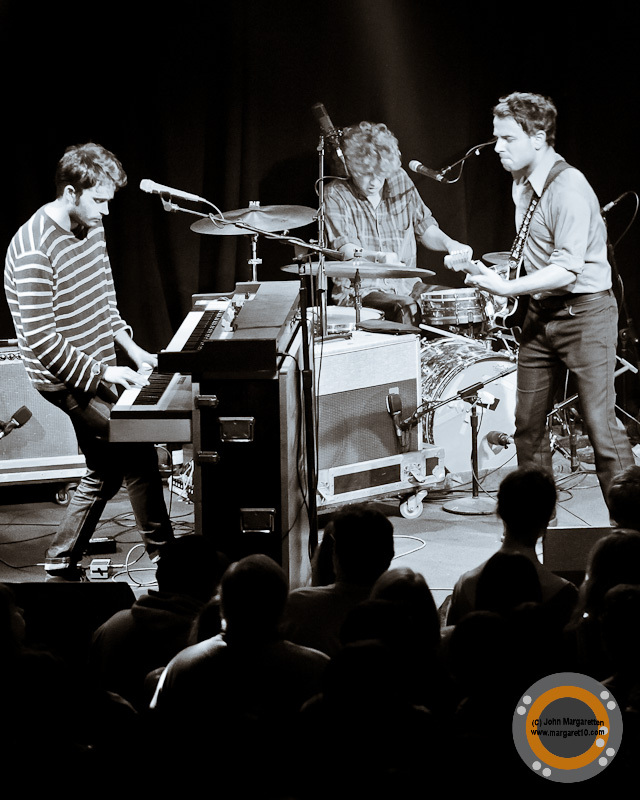 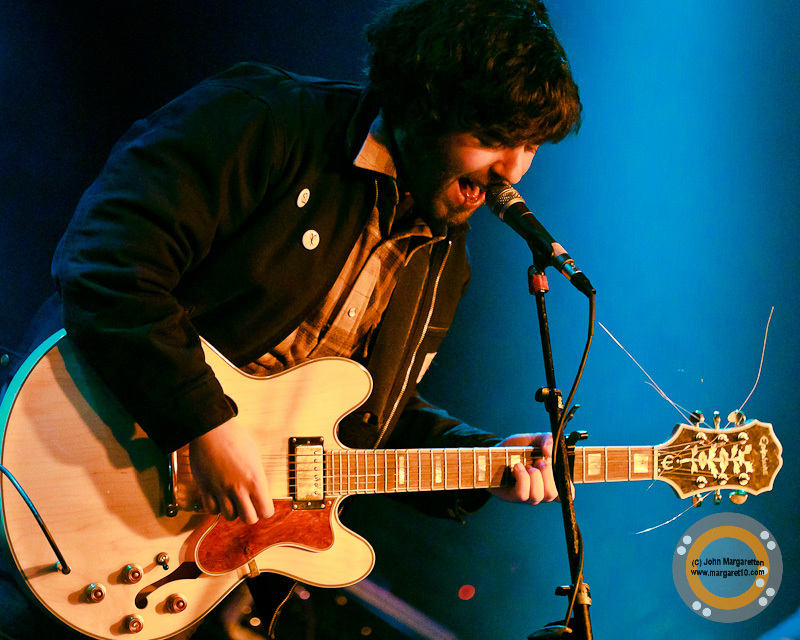 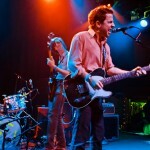 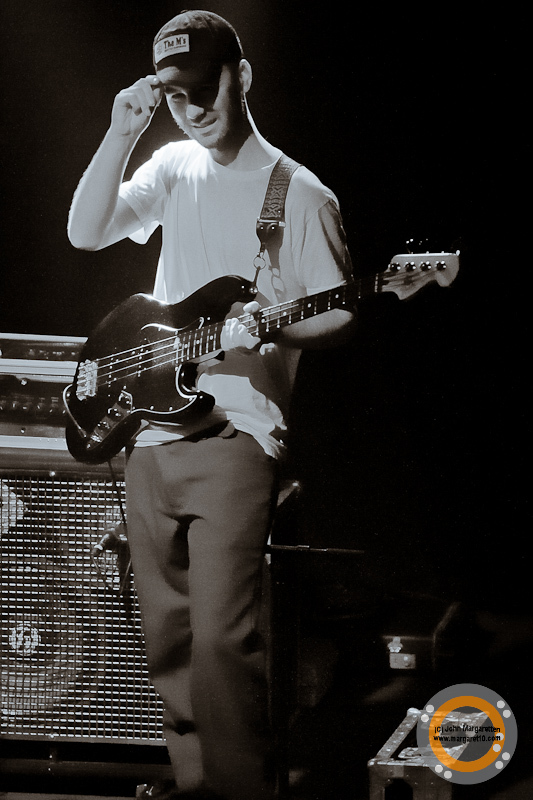 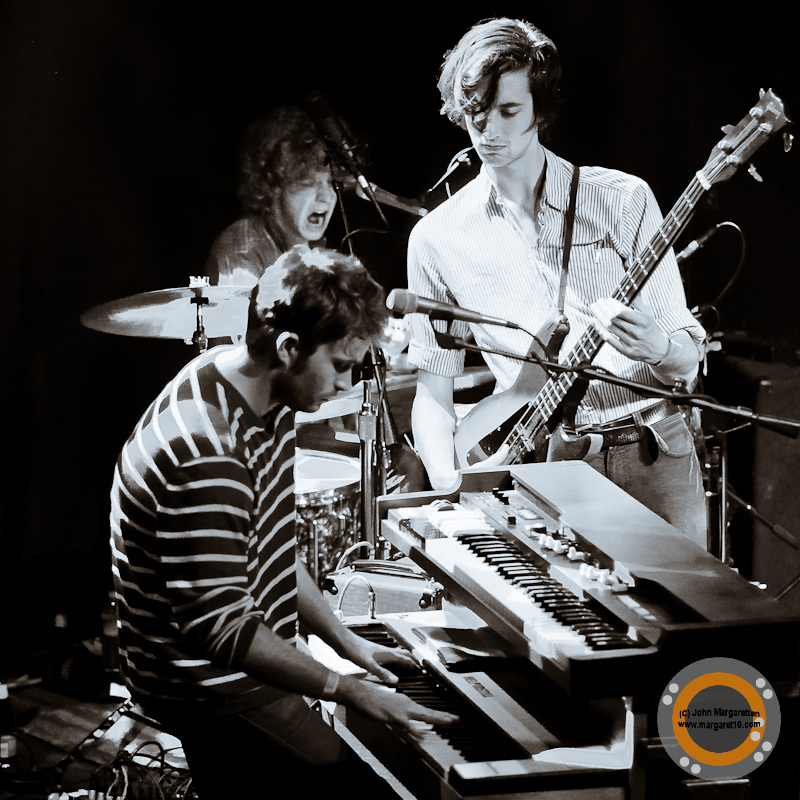 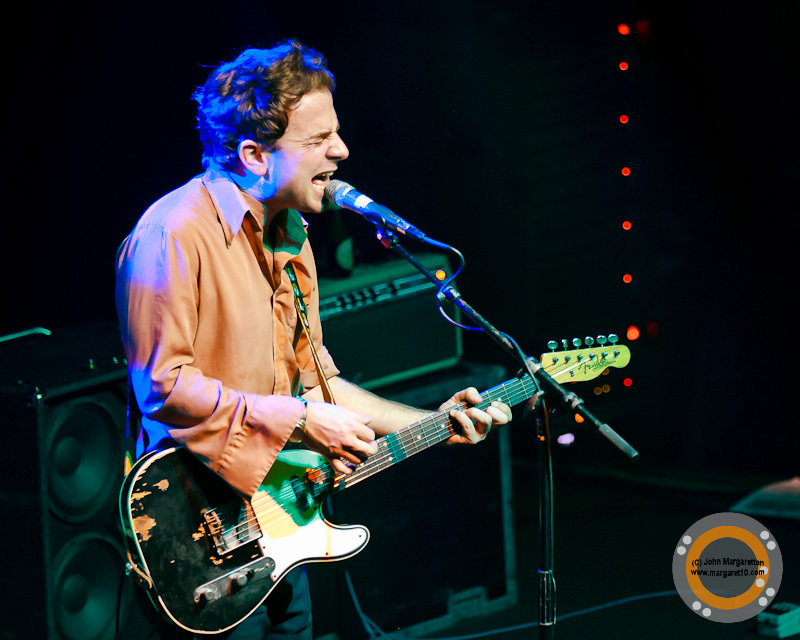 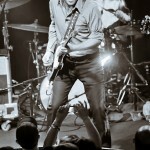 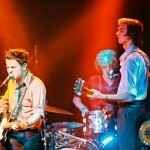 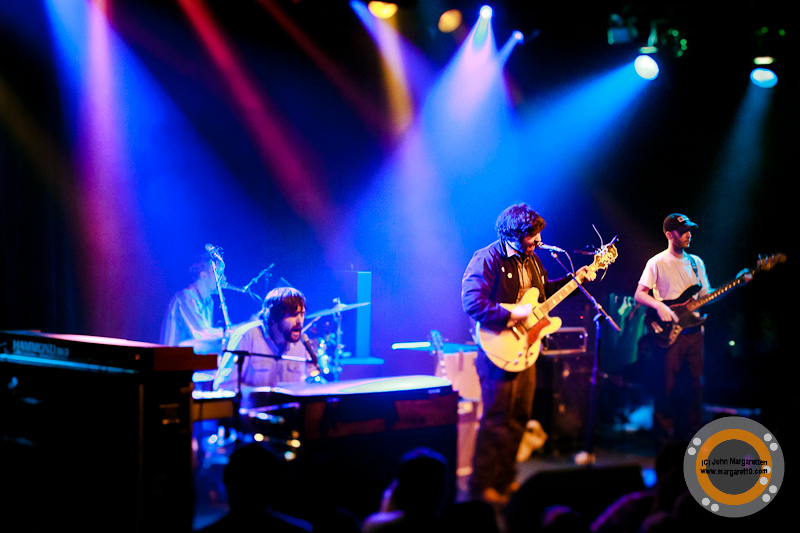 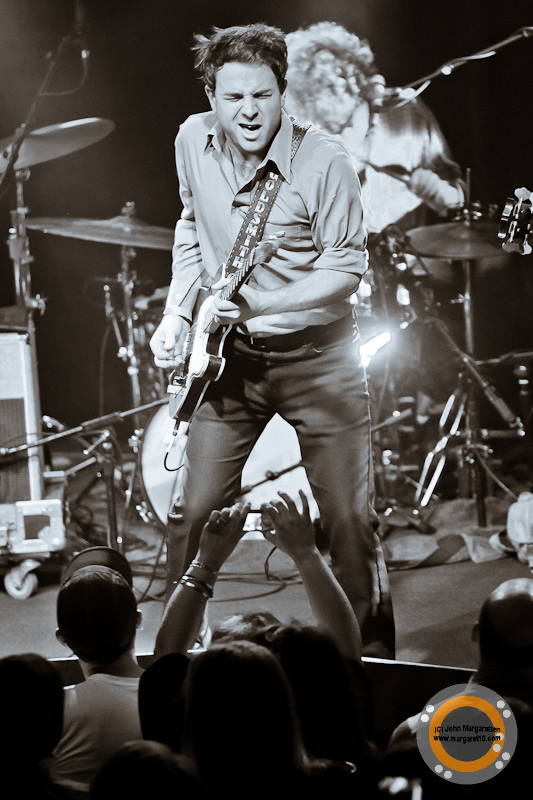 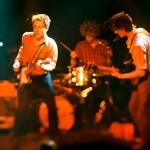 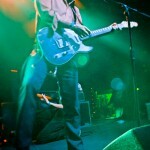 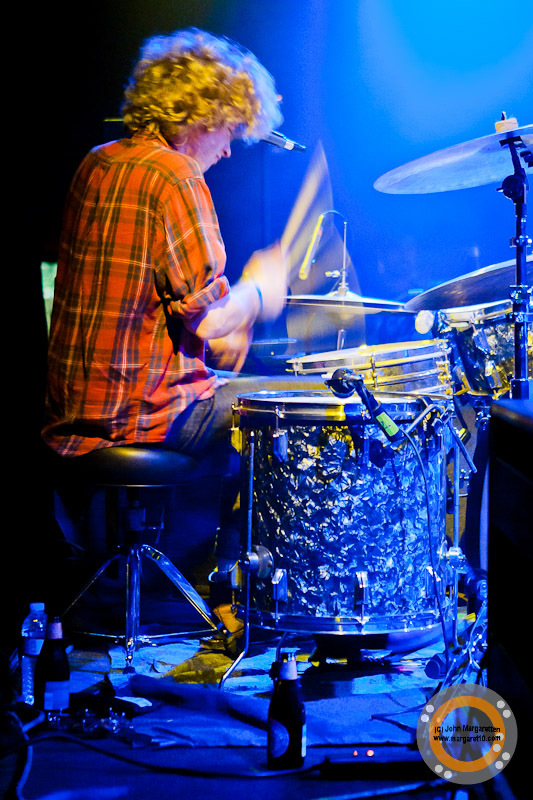 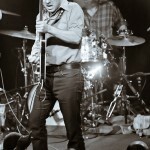 Two of the very finest, fast emerging U.S. rock bands today are Dawes and The Moondoggies. 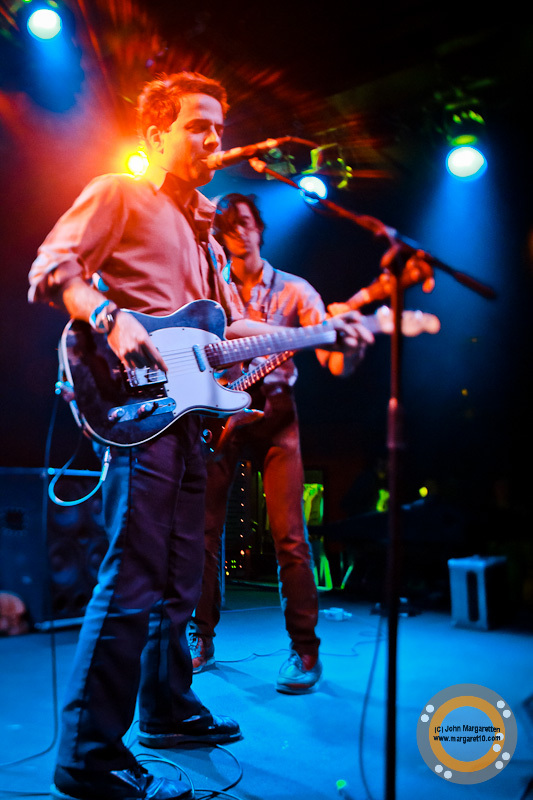 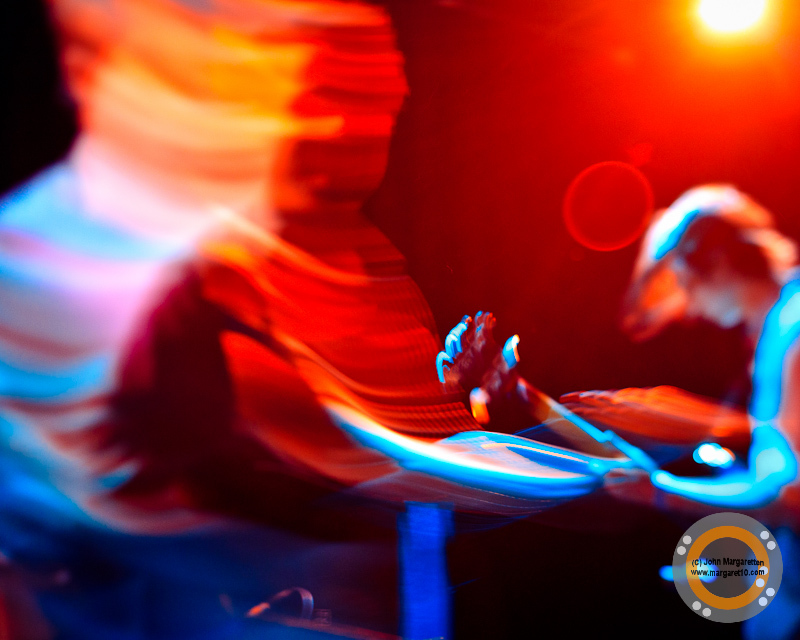 The pair recently embarked on a tour together and the performance at SF gem The Independent on November 20th was nothing short of miraculous – a true, resounding reminder of what rock can be when delivered with abundant soul and great skill. 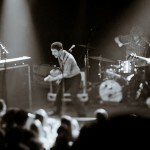 Dennis goes into the details here, and we’re exceedingly happy to once again present the primo work of John Margaretten, who was kind enough to capture the action in San Francisco. 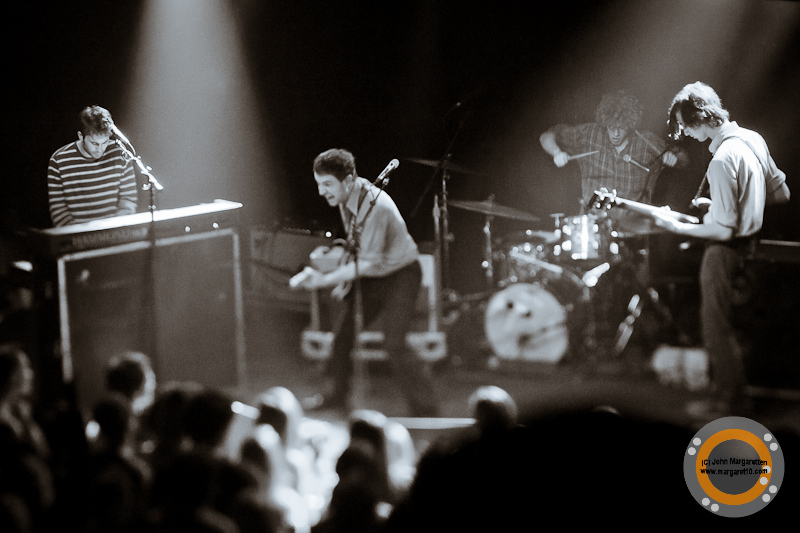 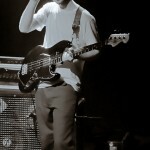 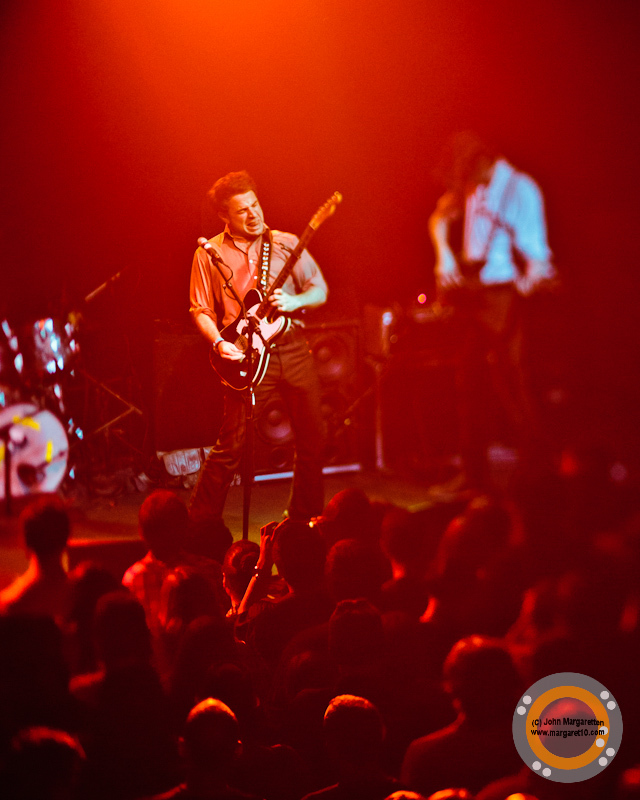 These shots really encapsulate so much of what Dawes, in particular, projects off a stage in a beautiful way.